We’ve got your pre-sale code word to see Jason Mraz in El Paso, December 18, 2018 at the Plaza Theatre. Jason Mraz bringing his Live in Stereo Tour to El Paso! 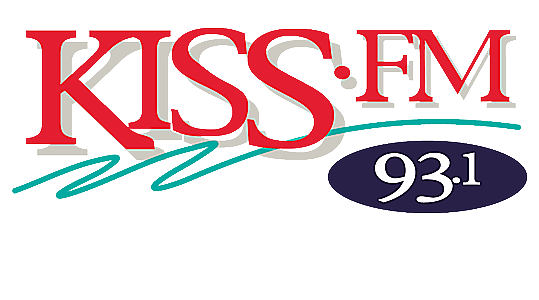 Win a Trip to Napa Valley – Live in the Vineyard with KISS-FM! Live in the Vineyard and 93.1 KISS-FM have your chance to win private access to the most exclusive music event of the year!